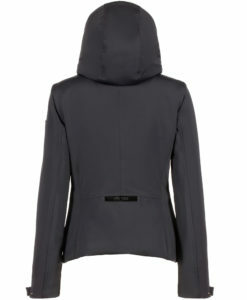 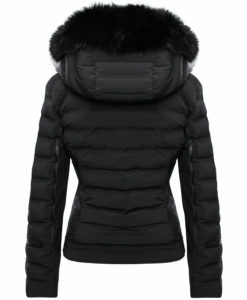 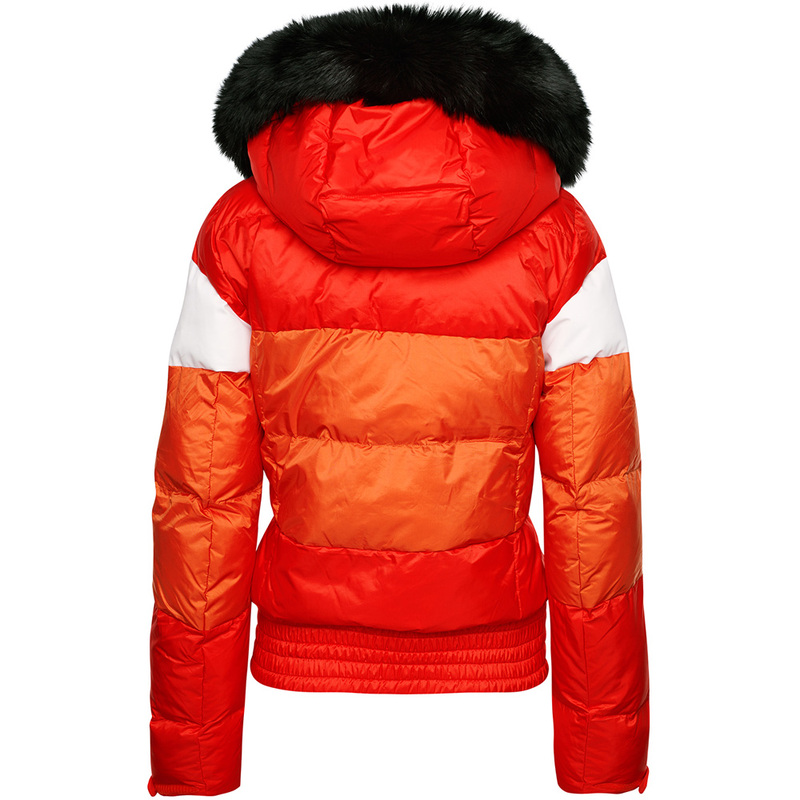 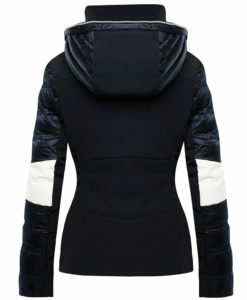 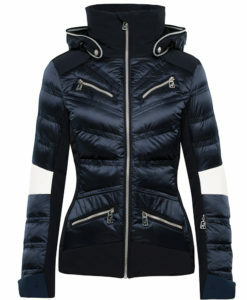 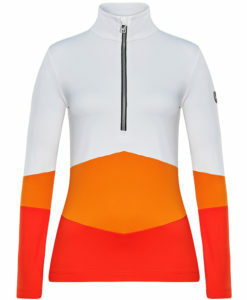 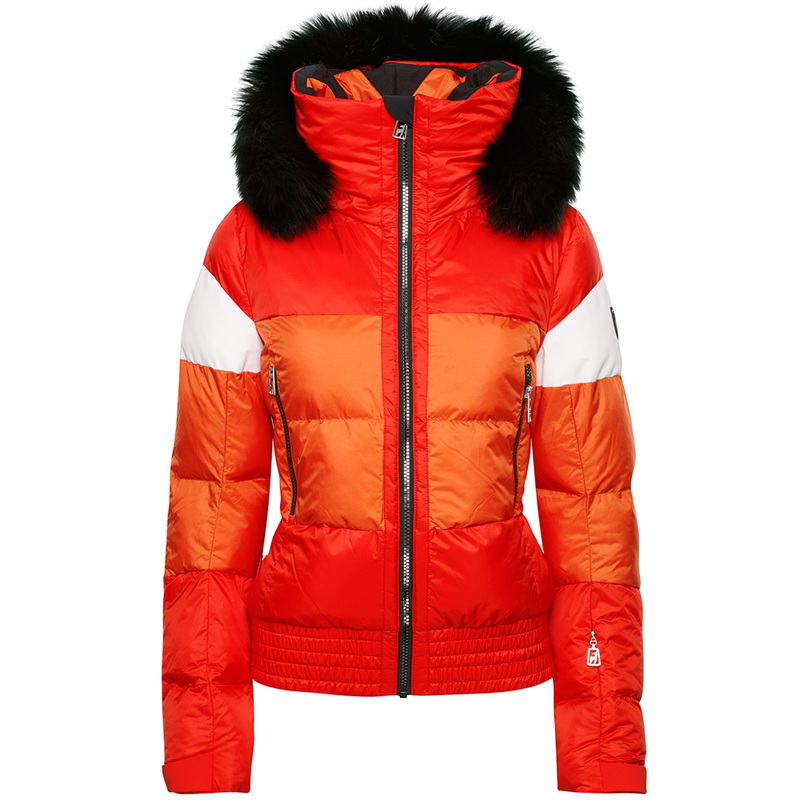 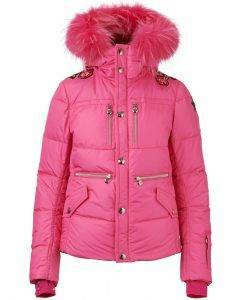 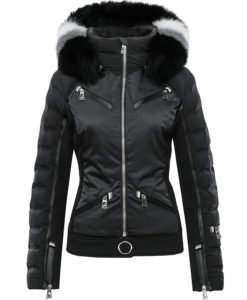 The Toni Sailer Franka Fur is part of their new blouson style collection, giving new meaning to style and fashion in ski wear. 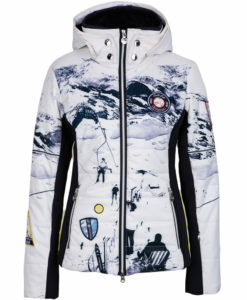 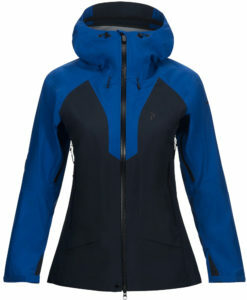 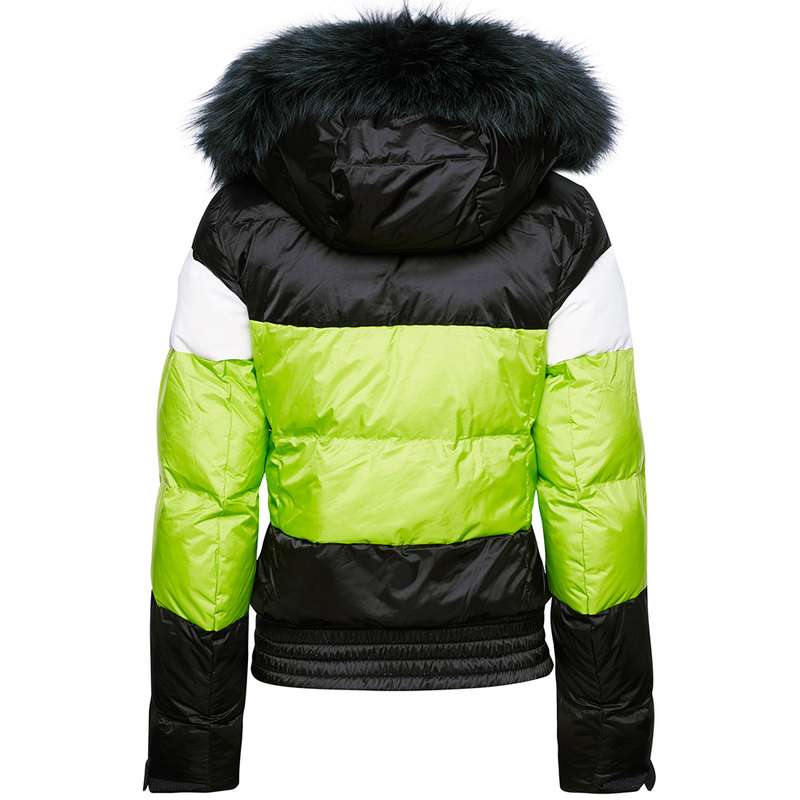 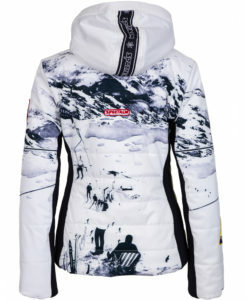 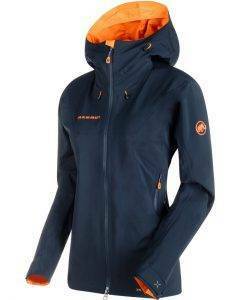 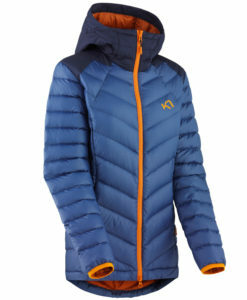 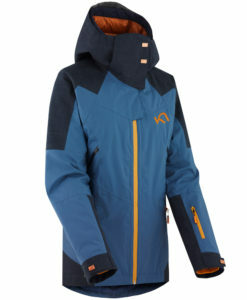 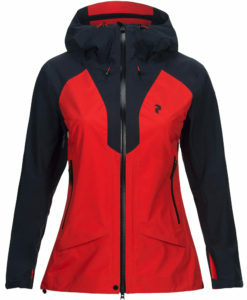 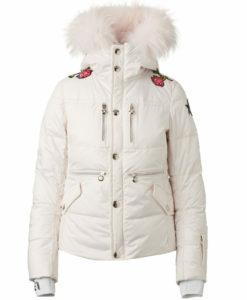 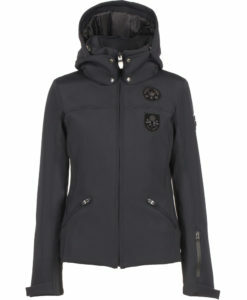 A combination of rip stop nylon and shiny pearl fabric make up this jacket, while technical ski features keep you warm and dry all day on the slopes. 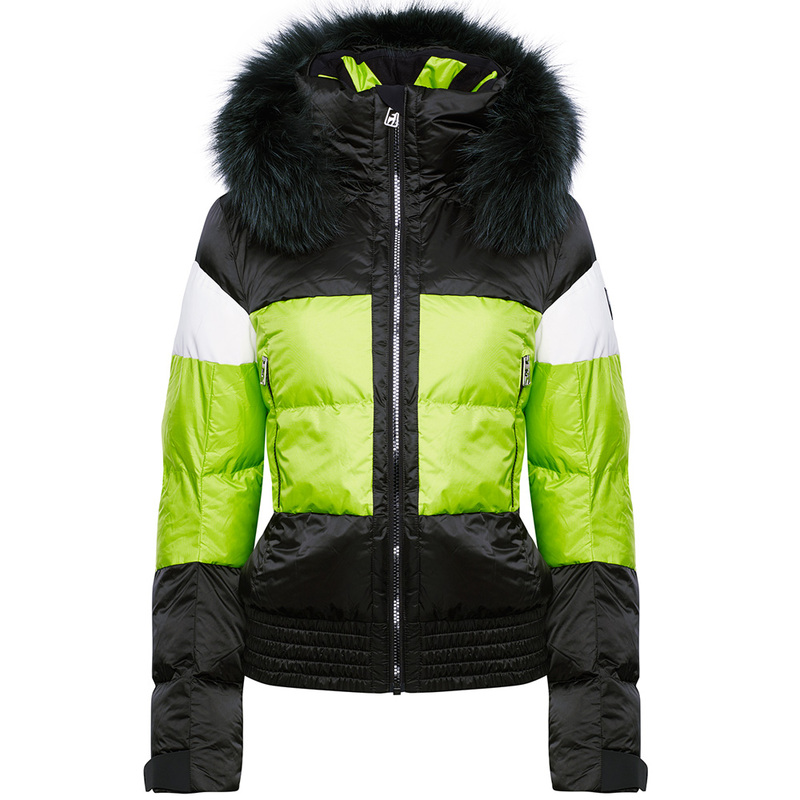 Detailed stripes on inside of the collar, along with color blocking throughout give just enough flare to standout on the mountain in your own way.